Winter MUST haves for 2017! What better way to stay trendy this winter than to start by matching the leaves falling off of the trees? An easy way to stay on track with the perfect color scheme is to follow nature’s way. This will help you create more outfits because staying within a color pallet will allow you to match your pieces without a problem. Maroon, brown, yellow, and green are all colors that will not only keep your winter wardrobe trendy but are definite must-have colors! Don’t forget to layer up on these colors with quilted vests and knitted sweaters. Plaid and sweater vests are also very trendy this winter. 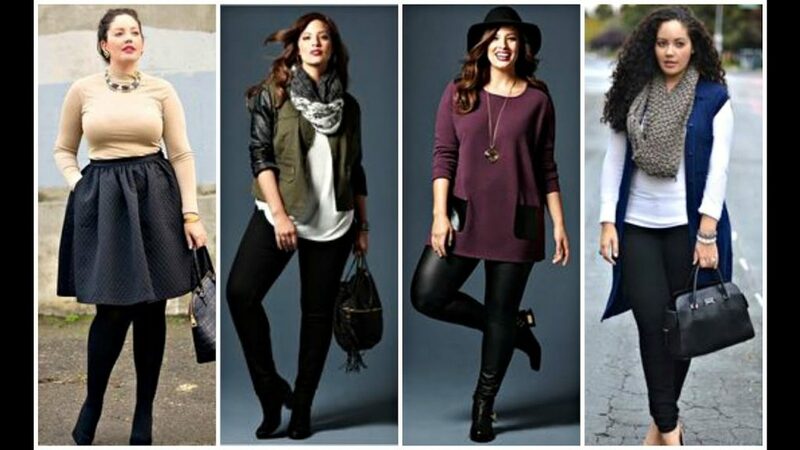 Match these tops with the amazing, versatile ankle pants. And of course, pair up your ankle pants with your all-time favorite ankle boots! Ankle pants, sweater vests, knitted sweaters, quilted vests, and ankle boots are all must-haves this 2017 winter. These pieces are very versatile. There is no need to break your bank account to achieve a trendy look. Mix and match your pre-existing long sleeve tops under your vests and sweaters to create a unique look every day! When shopping, look for vests that are reversible to create more outfits with one piece of clothing. Don’t have ankle jeans? Not a problem! Fold your jeans up to your ankle to create this trendy look. Get creative this winter, be yourself and stay trendy. Article written by Dev Randhawa,a blogger with a deep passion for women’s fashion. Learn more about the trends driving fashion this year when you follow Dev Randhawa. What Types of Catholic Jewelry Are Given for a Baptism?